As a valued commercial client you will benefit from the hands-on expertise we have accumulated working on a diversity of large and small projects. We’ve played a pivotal role in numerous high profile projects for hospitals, corporations, universities, schools and laboratories. 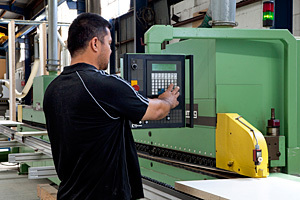 Our environmentally friendly products suit a variety of commercial applications. 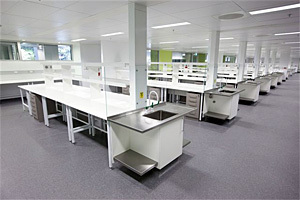 For example, our easy-clean solutions are perfect for laboratories, while our HPL laminated panels are the ideal choice for office workstations. We’ll give your next project the edge when it comes to innovative technology, manufacturing techniques, international trends and European designer looks.